Instead of pushing customers to buy, motivate them to buy from you. This 18 page download is chapter 3 from the book Selling 2.0 which explains how to use this approach. “When your customers change, you change too. 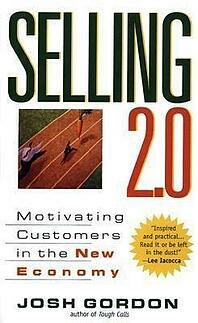 Selling 2.0 is the most inspired and practical guide to dealing with the changing customer I have ever read. Read it or be left in the dust!"